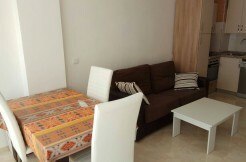 Very bright apartment located in a fantastic zone in Torre del Mar. The accomodation comprises one spacious bedroom, a family bathroom, a lounge / dining room and a fully fitted american kitchen. This apartment has a communal swimming pool, tennis court, a park, gardens and a communal above ground parking. 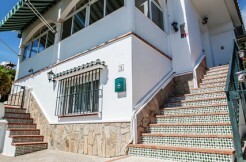 It is less than a five minute walk to the centre of the town. Although it is a quite area, it also has a lot of activity as it is close to shops bars and all local amenities. 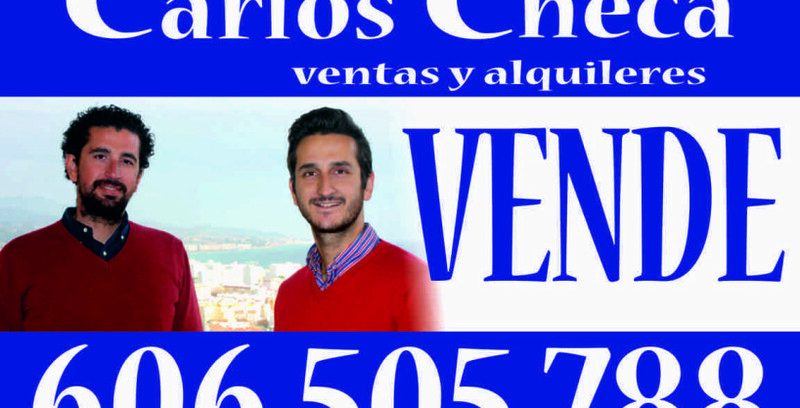 Very close to the beach, only three minutes !! It also has great mountains views !! 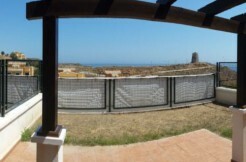 CASA-015 ADOSADO IN LAGOS WITH SEA VIEWS AND CLOSE TO THE BEACH ! !